Having the drains intact and functional is always important. There are reasons to feel frantic when there is water logging and back flow due to blockages and a burst pipe. Get it repaired ASAP along with the extensive sewerage system installed for your home or office. 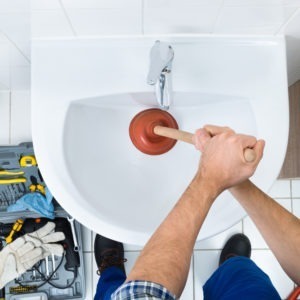 It would help to contact the best plumber offering main drain & sewer services at cost effective rates. The range of services is sure to be exhaustive and include all kinds of clog removal, repairs and replacement of parts along with new installations.